Wondering where to find Grimer while playing Pokémon GO? 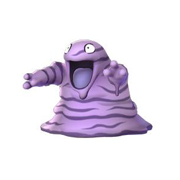 Want to know Grimer Spawn locations? Pokémon GO players are reporting higher Grimer spawn rates near industrial areas. 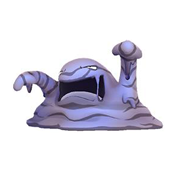 Please contribute to our community by adding Grimer nests in the comments section below. Can’t find any Grimer in Westborough, Massachusetts. There needs to be more available in the wild to be able to catch them if it’s going to be on the field research. I’ve never seen one and haven’t had the luck to hatch one either. Found 2 at the Iowa 80 truck stop while it was cloudy overcast after a snow fall and light rain. Pick n save parking lot and Hardee’s Parking lot— that’s it.